ST. GEORGE – The upper floor of the The Learning Center for Families, 2044 S. Mesa Palms Drive, in St. George, overflowed Monday with people who were there to honor the work of Executive Director Debbie Justice. 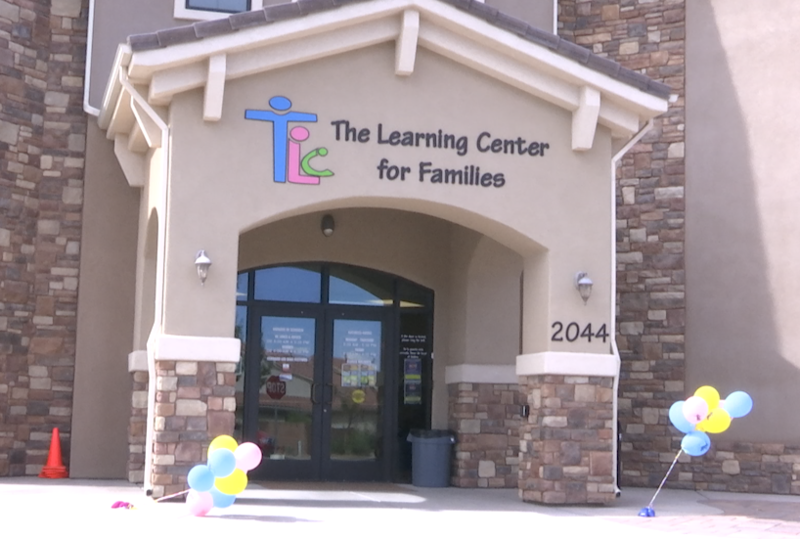 TLC, which Justice founded in 1993, has helped thousands of families with young children and has grown to employ close to seventy people – with consultants spanning throughout the Arizona Strip and Washington County areas. The nonprofit organization focuses on early childhood development, ranging from free screenings to therapy and learning programs to mental health services. The services TLC offers are based on eligibility and are provided free to qualified families. Rep. V. Lowry Snow attended the open house to show his support for Justice and to pay tribute to all the good she has done within the community. Justice has had a hand in helping over 13,000 families since the founding of the center 22 years ago. She is revered by the center’s staff and by families upon which she has made meaningful and life-changing impact. Justice said her time at the center has been full-steam ahead. “I ran up to the finish line and I’m breaking through the tape, and that feels great,” Justice said. 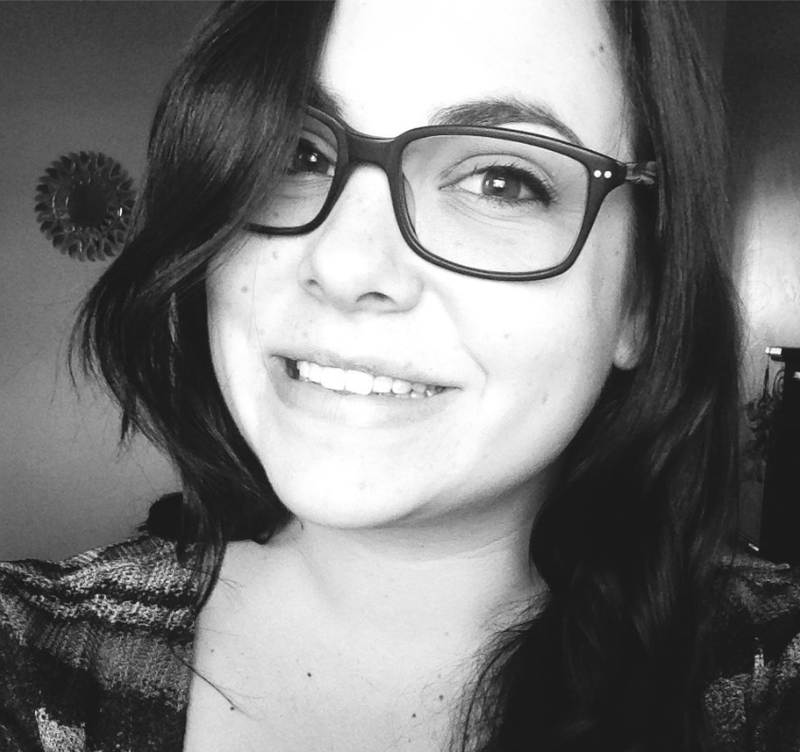 Suzanne Leonelli, who will take Justice’s place as the new executive director, expressed gratitude for being able to carry on Justice’s mission, saying that Justice has been an inspiration to her.